SKU: N/A. Category: Ad Products. Tags: big adhesive vinyl printing, big wall decals, cheap full colour big vinyl printing, large format printing, Large Format Printing Belfast, Large Format Printing Birmingham, Large Format Printing Bradford, Large Format Printing Bristol, Large Format Printing Cardiff, Large Format Printing Coventry, Large Format Printing Dudley, Large Format Printing East Riding, Large Format Printing Edinburgh, Large Format Printing Glasgow, Large Format Printing Kirklees, Large Format Printing Leeds, Large Format Printing Leicester, Large Format Printing Liverpool, large format printing london, Large Format Printing Manchester, Large Format Printing North Lanarkshire, Large Format Printing Sheffield, Large Format Printing South Lanarkshire, Large Format Printing Wakefield, Large Format Printing Wigan, Large paper prints, large printing, large vinyl labels, large vinyl printing, banners printing, Canvas Printing, car branding stickers, large banners printing, Large Format Prints, large formate printing, large vinyl stickers, poster printing, vinyl banners stickers. Promotion or marketing any product is very essential for any business owner to increase the target audience and hence generate profit. 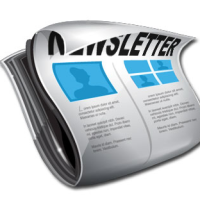 Reaching to the genuine customers is the most difficult task which an owner. 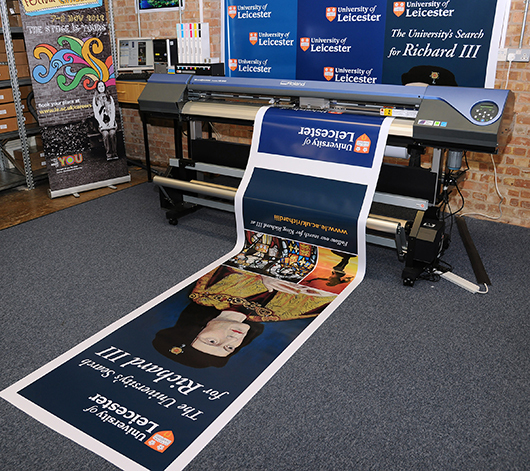 For this reason, people are using large format printing to deliver the message across various industry sectors. Delivering of message effectively helps in increasing the number of audience that as a result assists the business to reach out effectively. 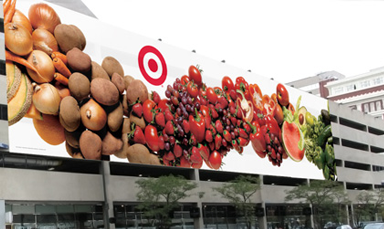 In large format printing, huge space is available to display your promotional or advertising messages that can cover even bigger font styles and images, which makes it an ideal choice for advertising of products and services. Showcasing your brand and products is never been so easy. With the advancement in technology and printing industry, business owner can give an eye catching design and colors that will give a business a new edge over competitors. Also, if you want to take it in a long run, go with laminating services that will protect it from further fading of colors due to exposure to various climatic conditions. “BEE PRINTING”, already serving in the same industry over past many years and well known for offering quality services and assistance. We add a professional look by giving a glossy finish to it. Due to our quality service in the printing industry, we are well known for offering quality results at reliable rates. We offer all standard and custom sizes printing. We also accept huge bulk order and the shipping can be done within 4 -7 business days. 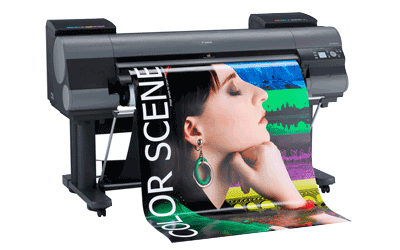 To gather more information related to large format prints or any other printing services, please feel free to call us on our helpline no: 020-3769-0864. We provide best quality printing and free shipping all across UK, Europe and Ireland. Be the first to review “Large Format Prints” Click here to cancel reply.